As a Clipframe Poster Case complete with fluted pinboard. Designed to look good and to last.. 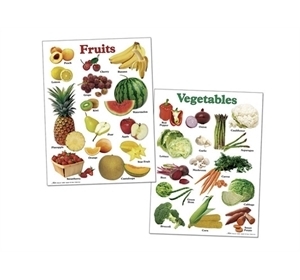 These Poster & Notice Displays offer extremely good value for money. This range includes simple clip frame poster displays with chromed and rounded safety corners for smaller and individual displays. 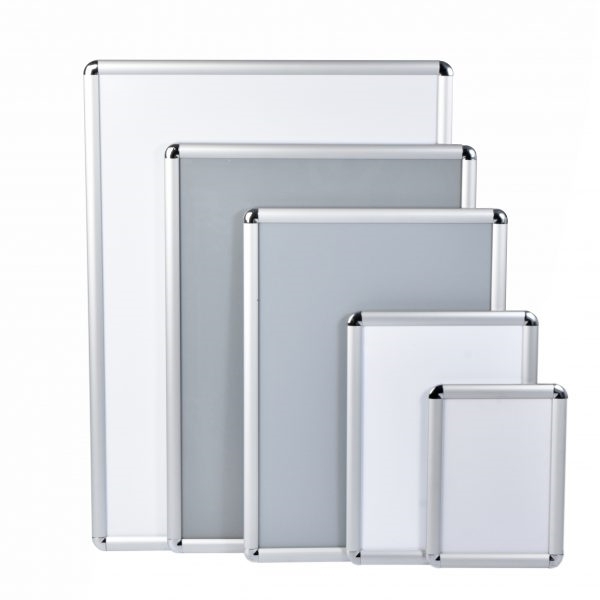 Made from extruded aluminium frame, they are complete with clear protective cover to keep posters and notices secure. Anodised aluminium colour frame. Wall mountable complete with fixing kit.